Even as the world reels from revelations of the Panama Papers, that implies hundreds of public figures across the world hiding illegal assets in off-shore accounts and companies, Indian celebrities like Amitabh Bachchan seem to have brushed off their involvement in the scam. 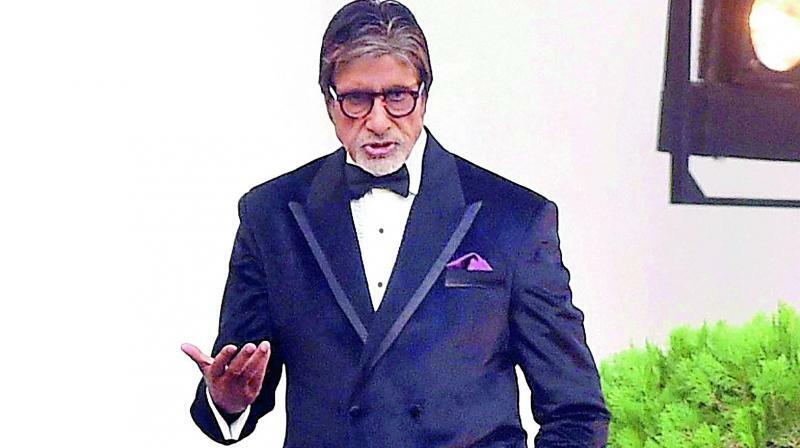 In a statement to the press — made more than 24 hours after the revelation — Amitabh denied his involvement with the shipping companies but said that his name was possibly misused to purport that he was their CEO. “Monies that I have remitted overseas have been in compliance with law, including remittances through LRS, after paying Indian taxes,” he said. While his daughter-in-law Aishwarya Rai has already rubbished the charges that have been levelled against her, it remains to be seen how the Big B’s brand will take a hit.